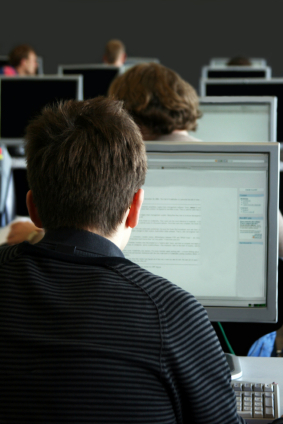 Salary Survey PLUS: What can cybersecurity certification do for you? Money, as the philosopher poet Freddie Mercury once made amply clear, is not the only thing that makes this rocking world go ’round. Certifications are often assessed solely in terms of dollar signs, but there are a lot of reasons to get certified. Of course, given the highly competitive employment market for skilled security professionals, it’s not all that surprising that many individuals with an interest in cybersecurity view certification as the surest pathway to a different (and better?) employment situation. 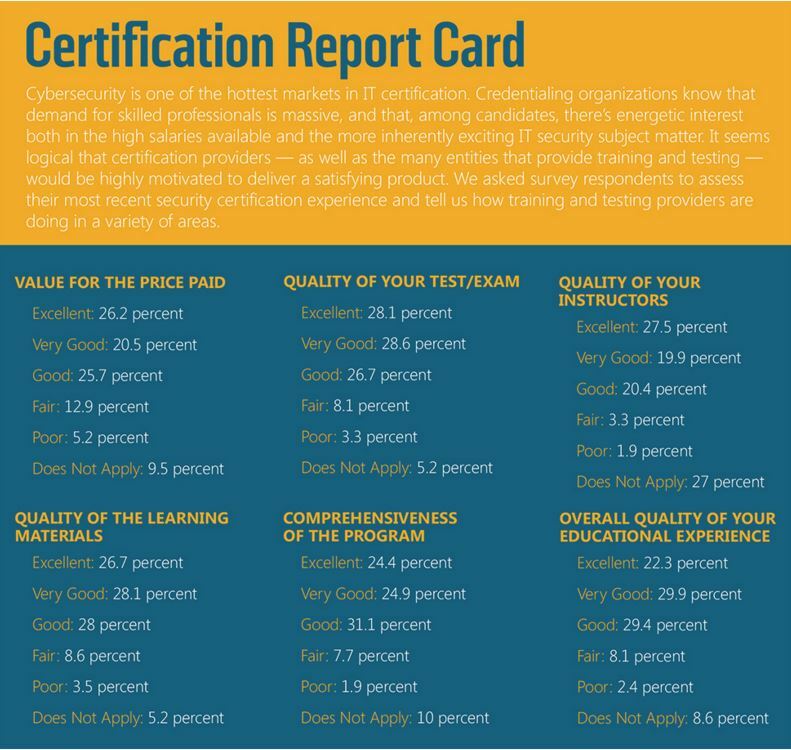 Asked to name the most important benefits of getting a certification other than its influence on salary, roughly 45.5 percent of survey respondents said they view certification as a means of becoming qualified for a future job. Lest employers worry too much, however, not everyone has one foot out the door. Many security pros seem more content to abide their present circumstances, with 40.9 percent of respondents viewing certification as a means of becoming better qualified to perform their current job, and 24.7 percent saying certification offers a path to promotion within their current organization. Other popular reasons to certify include the self-improvement rationales of gaining greater confidence in one’s own skills (22.6 percent) and gaining greater stature in the eyes of coworkers and colleagues (21.2 percent). Employers are also driving cybersecurity certification, with 18.3 percent of those surveyed saying that certification is a job requirement. It’s definitely worthwhile to get an entry-level cybersecurity job or perhaps pursue an internship while working toward certification. A decisive 64.6 percent of those surveyed believe that past work experience was the largest single factor in being hired by their current employer. Certification and education are on equal footing as perceived hiring influences at 13.5 percent, while “who you know” (8.4 percent) may not count for as much in cybersecurity as in some other IT realms. Whether or not your boss is impressed, however, certification training is quite likely to impact your job performance. 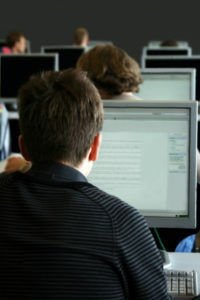 A considerable 46.5 percent of those surveyed said they use skills learned or enhanced through certification several times a day at their current job, while an additional 41.7 percent rely on their certified skills either several times a week (32.1 percent) or several times a month (9.6 percent). Very few respondents feel that cybersecurity certification is useful in the workplace only occasionally (8.5 percent) or rarely (3.3 percent). If you still aren’t convinced that certification has value, then it’s worth noting that an impressive 65.7 percent of those surveyed either agree (42.1 percent) or strongly agree (23.6 percent) that becoming certified has helped them be more productive in the workplace. Additionally, 67.9 percent of respondents either agree (41 percent) or strongly agree (26.9 percent that security certification has improved their problem-solving skills. And if you feel a strong need to stand out in the cybersecurity crowd, then certification will definitely help. More than 80 percent of those surveyed either agree (39.1 percent) or strongly agree (41.7 percent) that becoming certified has increased demand for their skills. Even if certification isn’t the strongest factor in getting you hired, it will definitely get your résumé to the top of the stack. http://certmag.com/salary-survey-plus-can-cybersecurity-certification The best way to protect your Networks is to have properly training IT Security Pros on your team. Learn how to protect your LAN and WAN and important corporate information with Certified Ethical Hacking (CEH), Computer Forensics (CHFI), Security Analyst (ESCA), CISSP, and Cisco Security courses.